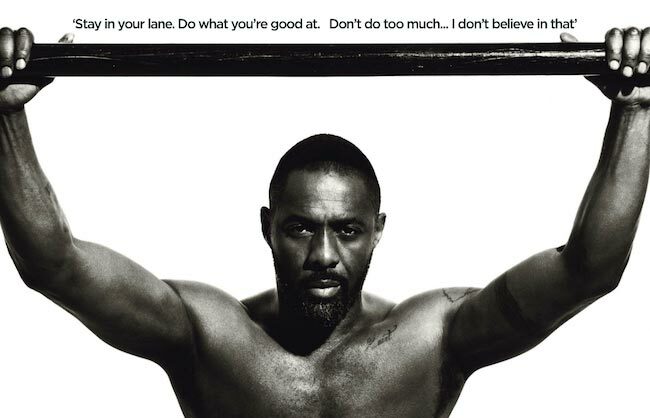 Home Magazine Get Inside Idris Elba’s Mindset To Become The Best You Can Be! He calls himself the most famous Bond actor who has not even played James Bond yet! 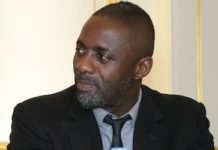 While the rumors refuse to calm down and fans continue to root for him to play the world famous spy, British actor, producer, rapper and DJ, Idris Elba heedlessly cruises through life conquering one plum project after another. At 43, he is still considered one of the fittest actors in the world who can believably play a vast range of characters from someone in a corporate suit to a run of the mill robber, a troubled detective to playing the legend himself in Mandela: Long Walk to Freedom (2013). Despite suffering from mild dyslexia, Idris Elba’s dialogue delivery and ability to switch accents shows remarkable finesse. Among movies releasing in 2016, he gave voice to the characters of Shere Khan in The Jungle Book, Chief Bogo in Zootopia and Fluke in Finding Dory, the sequel to popular animated film Finding Nemo. Formerly featured in blockbuster projects such as Thor, Pacific Rim, Avengers: Age of Ultron along with critically acclaimed crime drama series Luther, his forthcoming movie projects include playing Krall in Star Trek Beyond (2016) and a Stephen King novel adaptation opposite Matthew McConaughey, The Dark Tower (2017). That is not all! Idris has a long string of ‘other’ projects which include behind the scenes direction, creating music and a clothing line with Superdry. 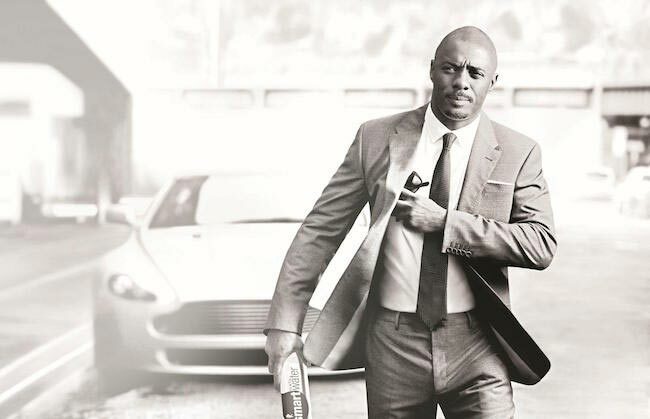 Between April 2015 and April 2016, Idris reportedly made 96 million in combined earnings! Although, the ruggedly handsome actor admits he has now learned to make do with less sleep, what kind of mindset constantly keeps him so charged to outdo his best work? Elba has seen a lot of hardship in his life since his childhood. Born to immigrant parents who relocated to London, they could barely provide for necessities of food and clothing. Growing up things did not get any easier. After relocating to USA, Elba’s first marriage broke down, when his wife was pregnant with his child. He had to move out and start living in his car. With no job, an absence of steady income, he made money for his expenses by selling cannabis, also making do with small acting gigs now and then. Ever since, he earned his first big break in 2002 playing the gangster, Stringer Bell in TV series, The Wire, Elba did not let unemployment come near him ever again. While disturbances in his personal life haven’t ceased, be it the loss of his father to cancer or the breakdown of his second marriage, Idris does not let his misery overpower him to destroy the stability of his professional life. Rather, he uses his work as a healthy cathartic medium to heal his pain. Idris recommends having several related interests in life. Too many unrelated pursuits might scatter your energy, leaving you with little sense of achievement. On the flip side, getting too comfortable in one role alone is likely to put you in a comfort zone which is likely to get harder to break with passing time. He uses his nomadic lifestyle to enrich his life with a diversity of experience visiting different places and meeting unique, successful people. However, he warns that getting carried away with the need to capitalize on opportunities should never serve as a long distraction from important things that really matter, like providing for children and being a strong source of support for your family. Else, you might have all the success in the world, yet life still might feel hollow. Owing to frequent upheavals in his personal life, Idris admits having experienced some of that emptiness despite the tremendous professional success that shows no sign of slowing down. Elba manages to pull himself together by taking pride in his accomplishments. The only thing that Idris claims to fear is fear itself. To find success as an actor, he is neither motivated by instant fame nor money, but the fearless act of putting in the struggle and initiative of coming from nowhere to reach a position worth global recognition and respect. Inspired by celebrities such as Michael Jackson, Denzel Washington and Wesley Snipes who started from the bottom and wholeheartedly committed themselves to their craft, Idris hopes that he continues to reach out for projects that excite him and align with his instincts without stunting his choices with fear of failure. Idris Elba blatantly admits to his insecurities about aging. Extremely displeased that he is beginning to lose his hair and has a fast-greying beard, he hates the idea of gaining fat as well. Yet, these insecurities do not consume him to any point of extremity. His favorite midnight snack even to this day is a Snickers candy bar. However, he is not afraid to compensate for his indulgences with intense workouts. 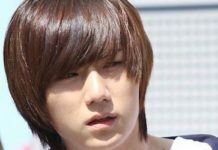 Well-trained in Muay Thai and kickboxing, Elba claims that being an only child gave him strong defensive instincts. Not one to get into confrontations when cornered, Elba has enough physical abilities to make a clear statement that he is not the type who surrenders easily. 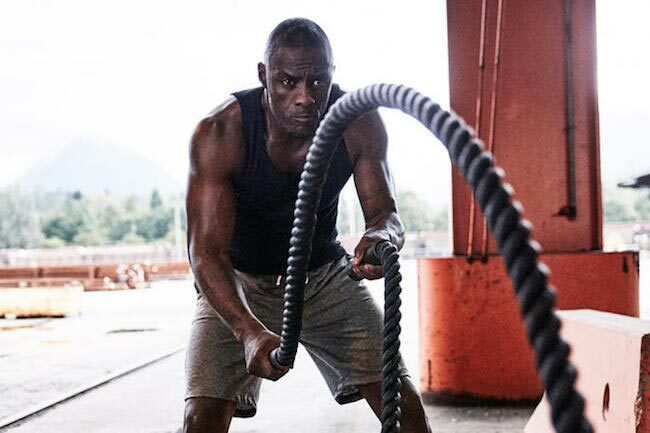 Beyond any cardio machine in the gym, Idris prefers ten straight minutes of intense skipping. He is not motivated by the aesthetic aspect of fitness, although he has to put in his share of cardio to stay lean year round. 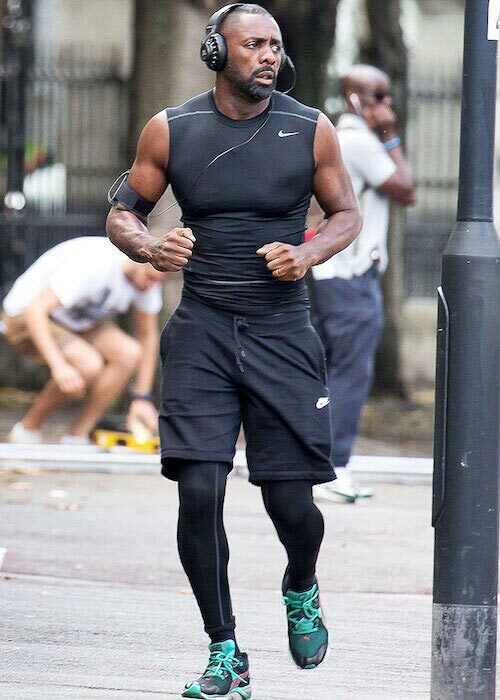 Fierce workouts reassure Elba of his ability to withstand a fight that helps him sustain balanced functionality over merely looking good. 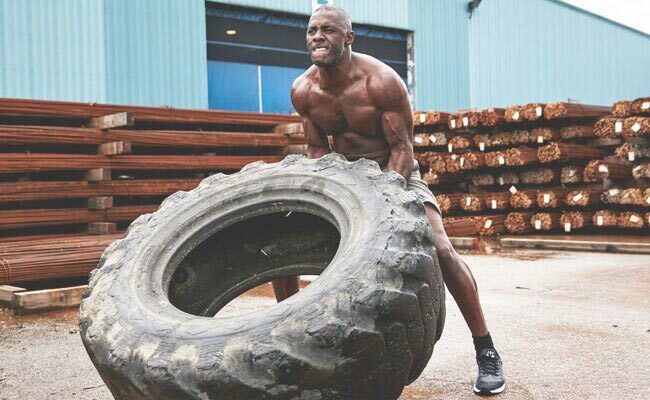 Idris also swears by the mental benefits of regular workouts. He finds himself more focused with greater clarity to make decisions and plenty of energy to spare for spontaneous adventures. When out of shape, he tends to become emotionally lazy and as a result, all his relationships suffer. Successful goal achievement requires reorientation towards how you see time and how much you honor your commitments. If Elba wants to learn a new skill, he puts in the hours by planning to practice and learn across smaller chunks of time spread throughout the week. 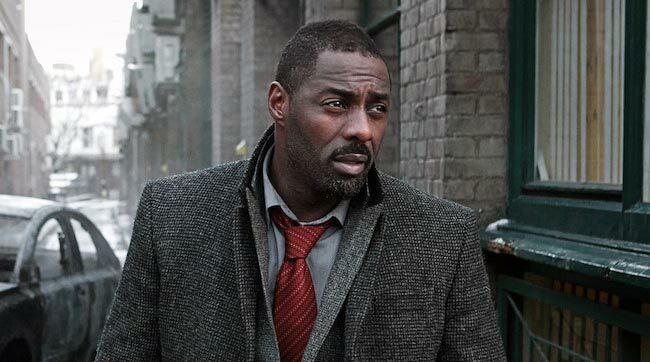 Although Idris never stays without a watch, he insists he does not let the demands of time run his daily routine. Rather than focusing on the constant measurement of the amount of work done, Idris gets engrossed in the activity until it is finished to his satisfaction.